The PTA is looking for a few good people, just like you. 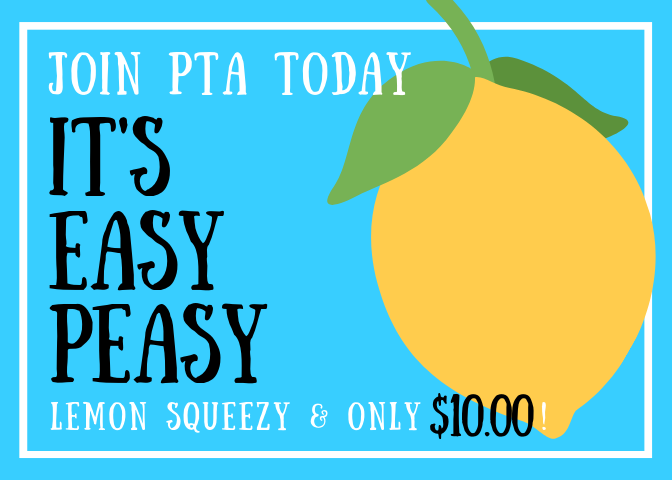 The PTA strives to support the students, parents and education at Monterey Heights Elementary School by promoting a sense of community through fundraisers, events and give-back programs. All of these activities add in a positive way to the Eagle experience for all of us. The PTA plans, organizes, staffs and operate dozens of activities each year. It takes the continued commitment of a lot of people to make all of the activities a reality. Please consider volunteering to help with one or two of the activities listed below. By volunteering you will be helping the PTA, the school, your child and yourself. None of the activities listed below gets done without PTA volunteers like you. Each activity requires a team effort for success. Listed below are activities the PTA is planning for this year. To volunteer for any of these activities contact the Volunteer Coordinator. 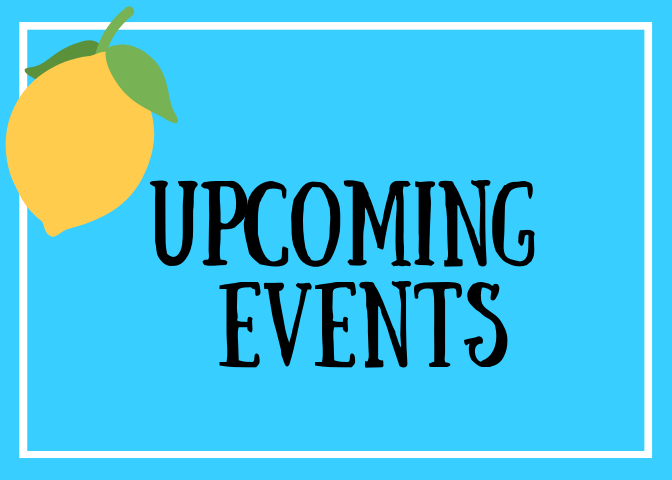 Welcome Back Events – Back To School Night, Open House- Help with organization and set-up. School Pictures – Help with the fall and spring school portraits. Fall Festival – Be part of the team that organizes and operates one of the most well attended events of the year. Spirit Weeks, Movie Nights, School Dances – Help with promotion and organization. Reward Parties – The PTA provides Popcorn, Box Tops winners and other milestones. The coordination and logistics require a small group of volunteers. Teacher Appreciation Week –Teacher appreciation lunch, and weeklong activities, help plan and coordinate. Popsicle sales– This is a student favorite and much anticipated weekly event. Volunteers are needed every Friday for sales. Holiday Grams – Volunteers are needed to promote, collect, sort and fill orders. Book Fairs – All proceeds go to teacher classroom libraries. 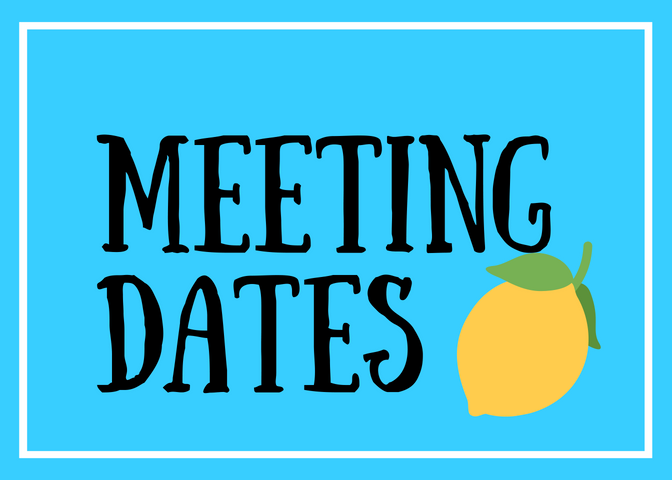 The PTA operates a Fall Book Fair, and Spring Book Fair – We are in need of someone for our Fall Book Fair (Dec 3-7)! Box Tops Collection – This programs requires a coordinator and a team of counters. Eagle Wear – Help to ensure that parents and students can purchase school spirit wear by helping with promotion, tracking sales, delivery and inventory management. Yearbook – To make the yearbook the ultimate keepsake we need your help with taking photos, promotion, tracking sales, message cards and taking more photos. PTA Newsletter – Help with production and distribution. PTA Reflections Program (National PTA Arts Program) – Help get students excited about submitting original art for a National PTA art contest. Pastries with Parents – Help with organization and breakfast set-up. We have several positions that are available. Join us at our next PTA meeting to find out how you can help! Support our school when shopping on Amazon! 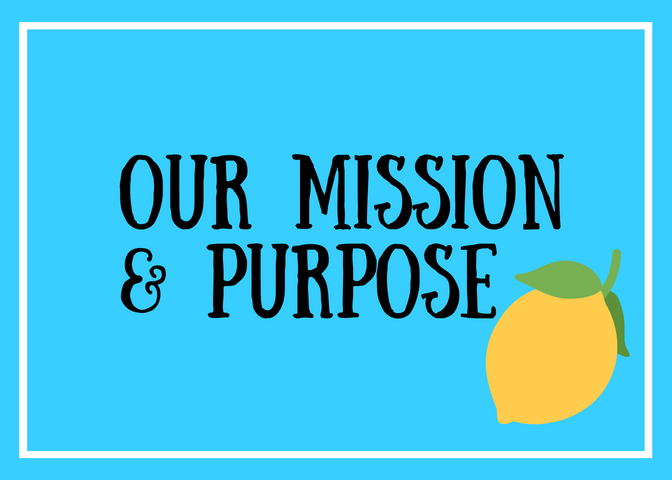 Our mission and purpose of the PTA at Monterey Heights is to provide an environment of positive cooperation and support for our children, parents and staff. We speak on our students' behalf as a unified voice in our community. We encourage parental involvement in all aspects of our children’s education and development. We also strive to promote Positive Action to ensure all students have a safe learning environment and have weekly Peace Circle to celebrate students who CHOOSE Positive Actions! We meet the 4th Monday of the Month!